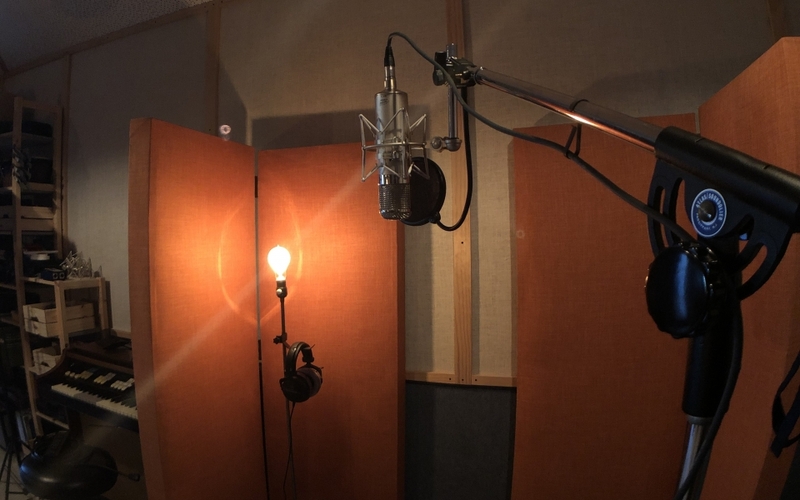 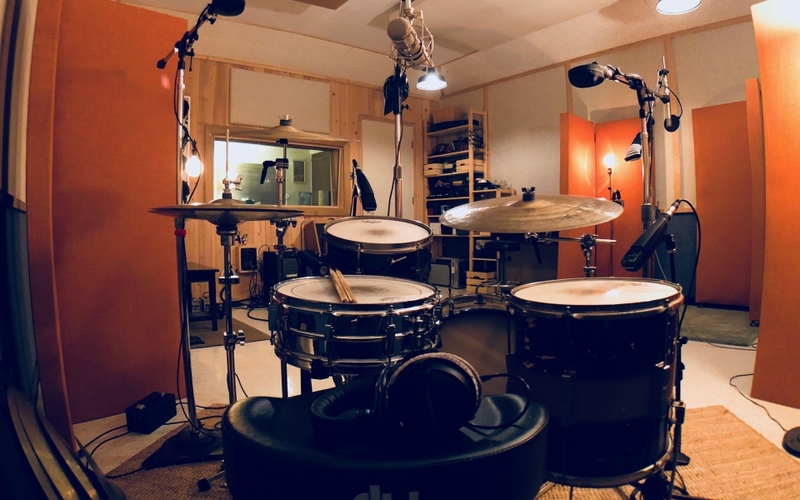 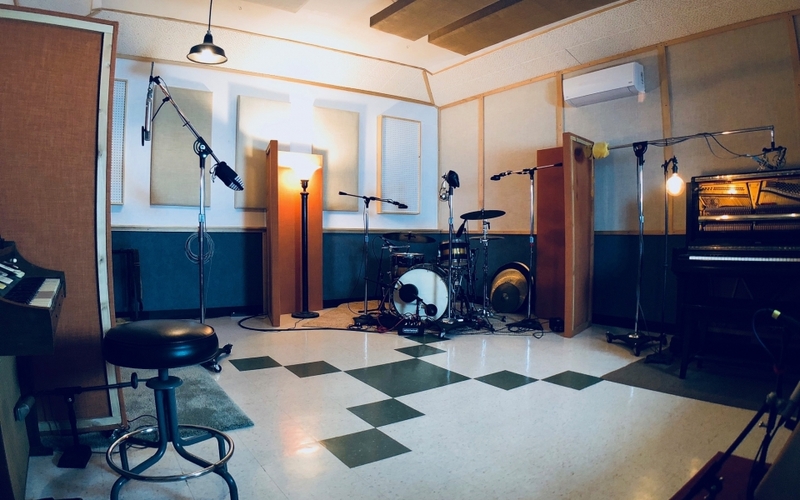 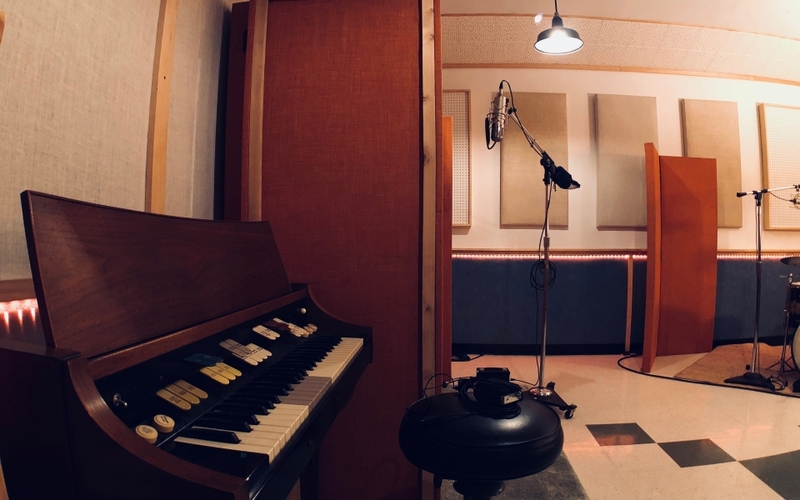 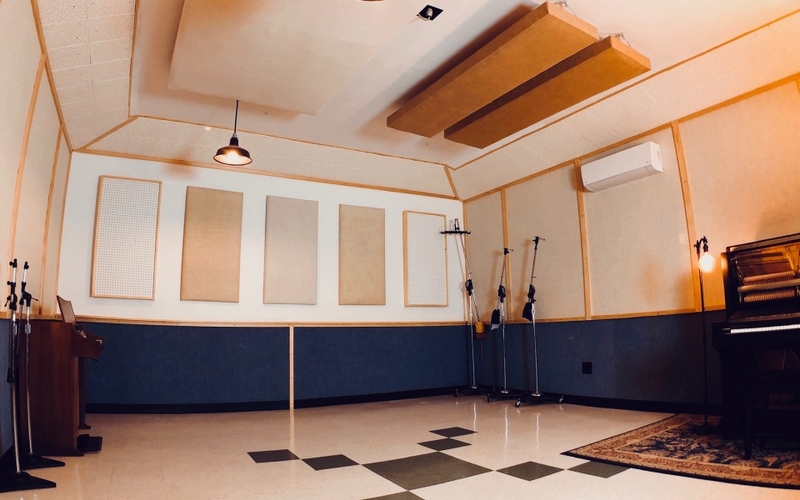 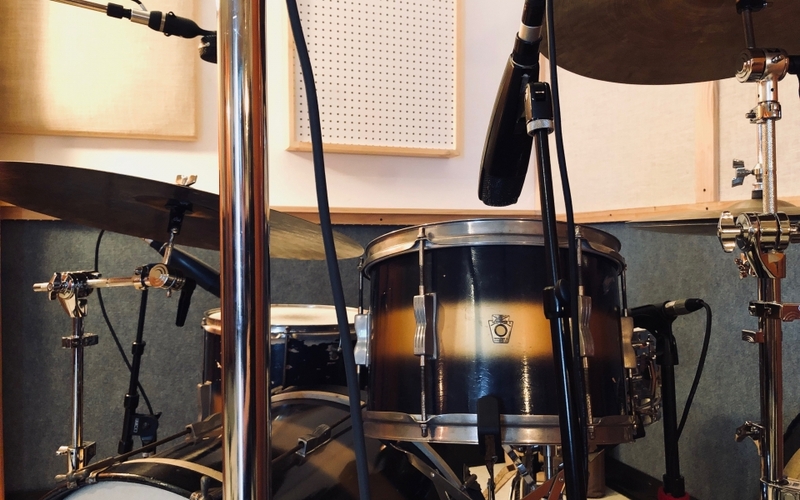 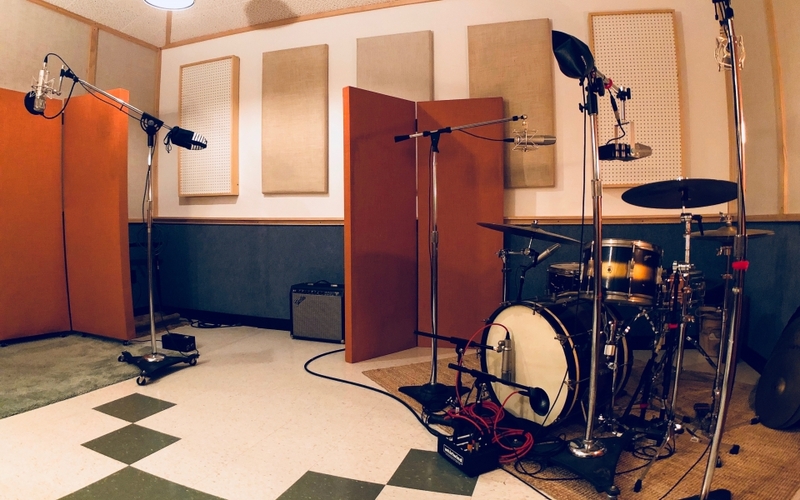 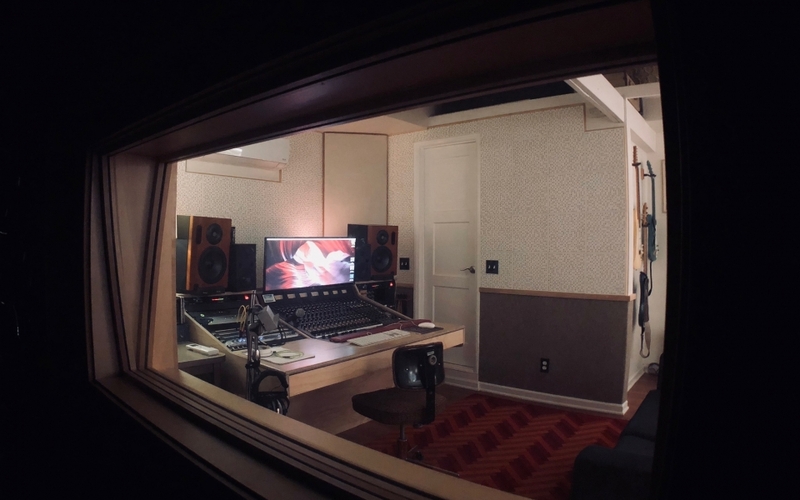 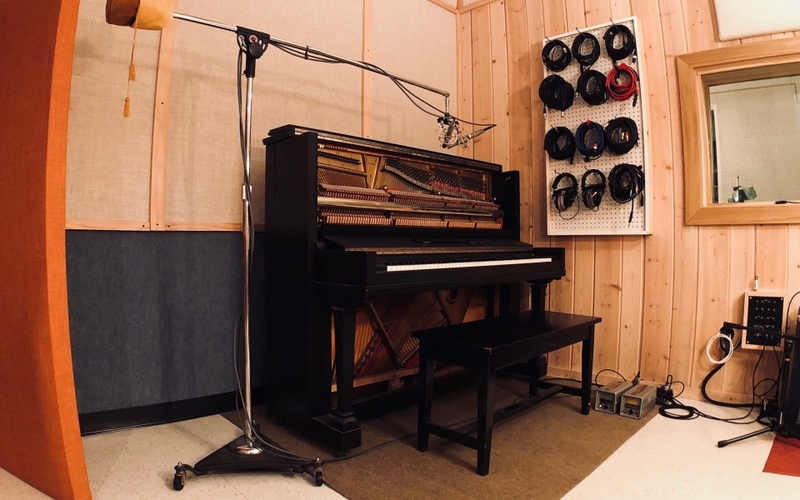 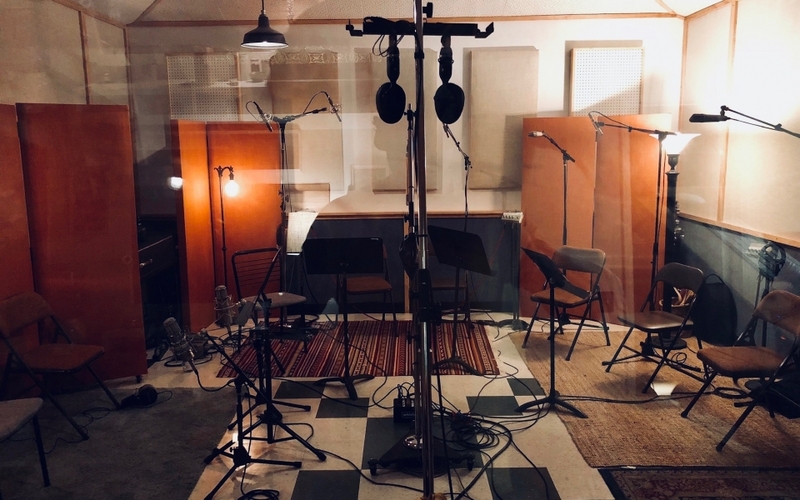 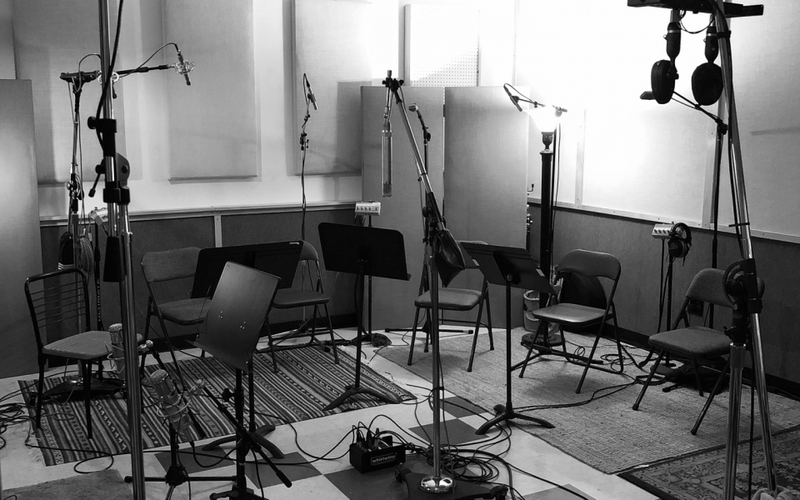 This is Cassidy’s personal studio, Willowcrest Recorders, made up of two main rooms: a 13’x21’ control room and 16’x18’ Live room, as well as a few areas for amp isolation. 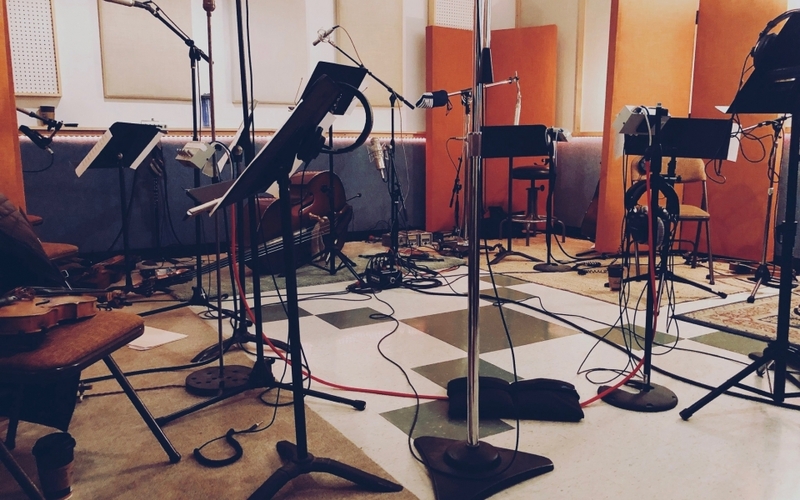 There are plenty of studio goods. 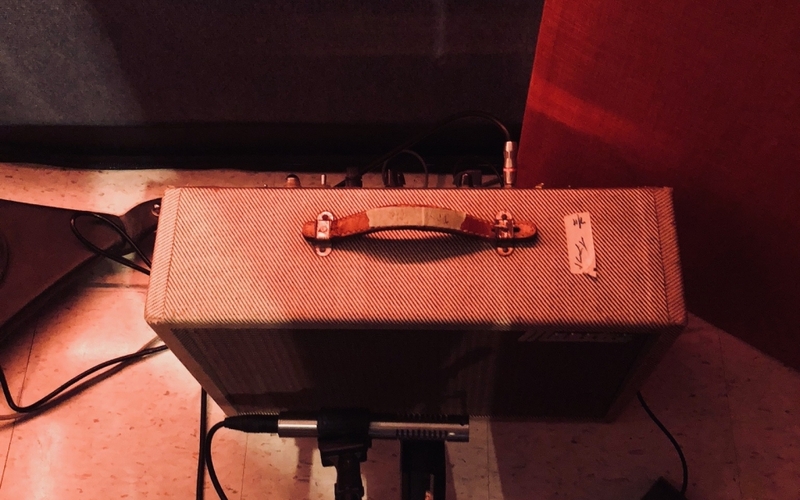 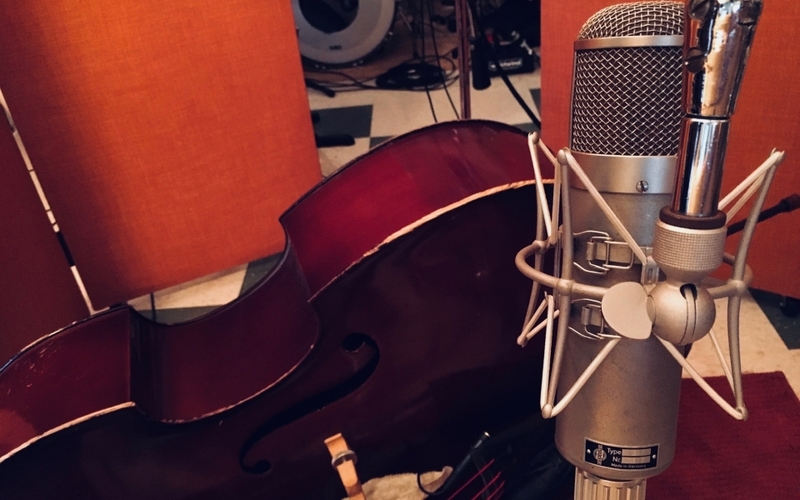 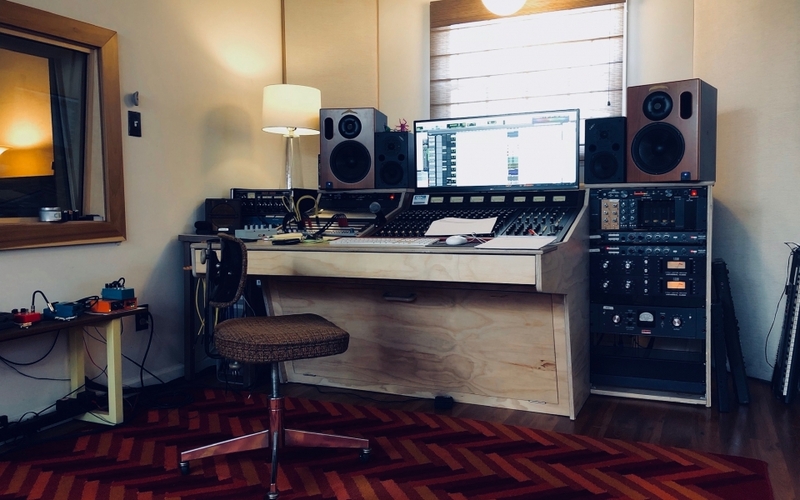 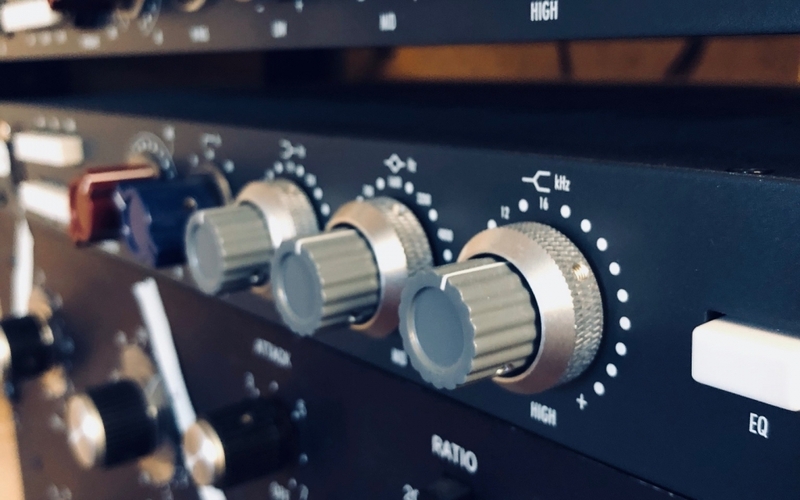 He has hand selected a combination of boutique and vintage outboard compressors, eq’s and effects, tons of great mics and a vintage console providing 16 channels of preamp/eq, all laid out directly into Pro Tools HD. 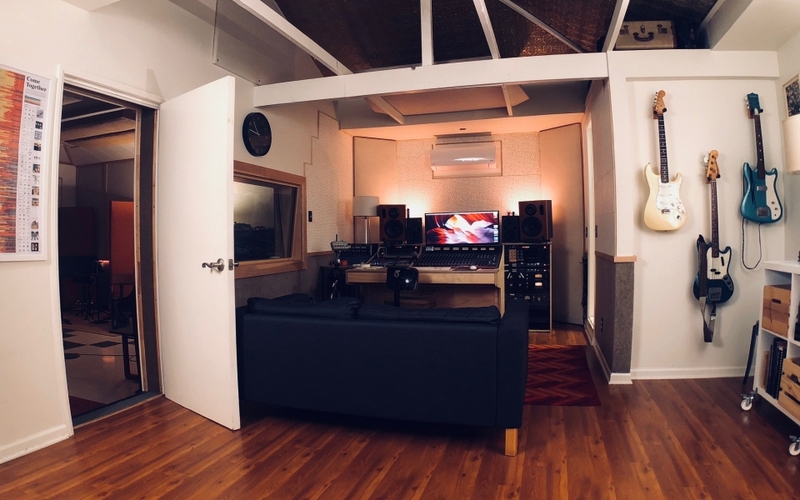 The studio is set up in a very straightforward manner so any other producer or engineer can bring in their laptop and through one Thunderbolt 2 cable, plug right into the whole studio. 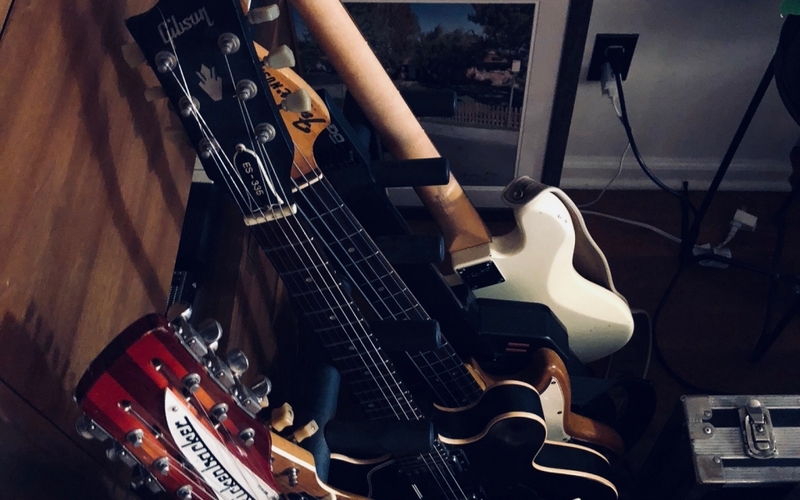 Full equipment and instrument list are available upon request….Always changing and ever growing.